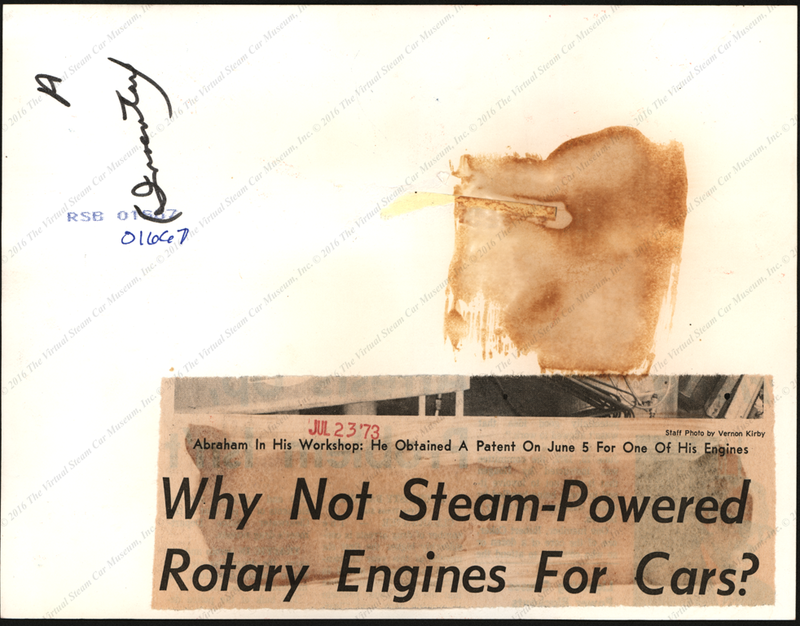 3400 20th Avenue, S. W.
Erich E. Abraham patented a rotary steam engine for use in automobiles on June 5, 1973. 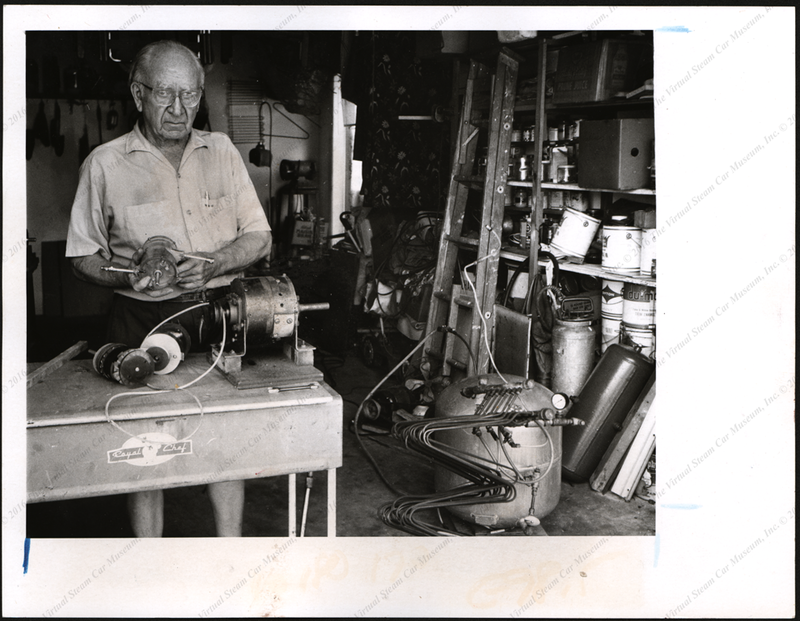 This press photograph is dated July 23, 1973. 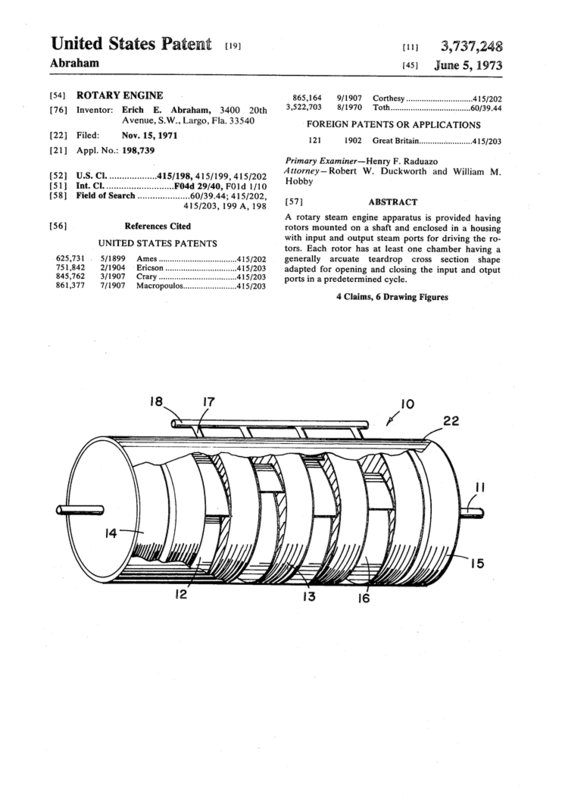 Summary of U. S. Patent Claims for Erich Abraham's Rotary Steam Engine. U. S. Patent of Erich E. Abraham, June 5, 1973. Contact us if you have additional information about Erich E. Abraham or if you have questions.